Katherine will be bringing to the discussion how she developed a world-first model of natural health memberships, which now support her patients as well as her business in more ways than even she had imagined. Join Katherine as she helps you to rethink the way you think about the traditional naturopathic model and the future of natural health care. Changing the industry is no easy task, but it's one that Brisbane Natural Health founder Katherine Maslen has approached head on. The fact that our industry is overwhelmingly modeled on time-based billing but it is all about patient results, was a juxtaposition that left Katherine, as a clinician & a business owner, scratching her head. So she developed a world first model of healthcare that blows time-based billing out of the water and focuses on results rather than sessions. Cue her natural health memberships, which now support her patients as well as her business in more ways than even she had imagined. Join Katherine as she brings to this discussion ways to help you to rethink the way you think about the traditional naturopathic model and the future of natural health care. 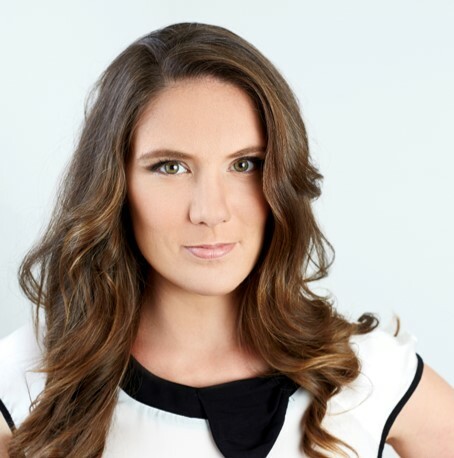 Katherine Maslen is a naturopath, health advocate and the founding director Brisbane Natural Health, a world first membership based health clinic. Katherine is a leader in the field of natural health care, the author of Get Well, Stay Well and a media commentator, having appeared on Channel 9, Channel 10, ABC radio, fairfax radio and in Wellbeing, Good Health and Nature and Health Magazines. Katherine is turning many heads in the industry with her innovative membership based model of health care. She is known as an innovator in the health space and aims to look beyond the traditional delivery of naturopathy into new ways to use the fusion science and nature to help people on their wellness journeys and ultimately impact their lives for good.